Every day, the Green County Family YMCA gives our community the support it needs to learn, grow, and thrive. At the Y, we believe everyone, regardless of their financial situation, should have the opportunity to participate in the life changing experiences of the YMCA services and programs. Our Annual Campaign ensures that the Y is there for those who need us most and enables every member of our community to have access to diverse programs and activites that meet their needs. By supporting this campaign, you help guarantee that everyone, regardless of their circumstances or ability to pay, can benefit from the Y's values-centered programs. Now more than ever, children and families need the Y's innovative programs and services. or CALL to make a donation over the phone: 608-325-2003. The Y. So Much More! From A-Z, our programs address needs. The Green County Family YMCA Foundation was formed in 1988. Currently, the Foundation value is about $351,368.15. The Foundation exists for the sole purpose of sustaining the YMCA mission in Green County. The Foundation has a board of directors under the leadership of Paul Voegeli, Board President. The future success of the YMCA in Green County will be dependent on sustaining gifts of financial support. 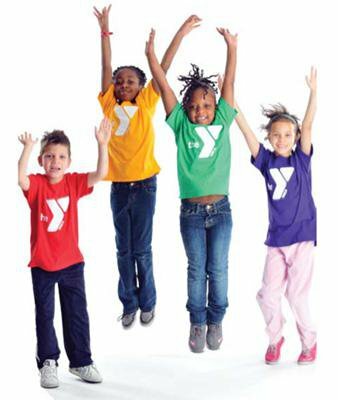 The Foundation's ability to fund the YMCA program is crucial to the YMCA's ability to provide services to the community. Members and participants are encouraged to remember the YMCA Foundation in your charitable giving. All gifts are tax deductible. All gifts are appreciated large or small. A working arm of the Foundation is the "Pooled Income Fund". This fund allows donors an opportunity to give a gift to the YMCA, receive a tax deduction and still receive income from the gift for the life of the donor. If you have any questions regarding the YMCA Foundation or the Pooled Income Fund, contact Paul Voegeli at 328-2000. To find out more about volunteer opportunities, call the YMCA at 608-325-2003. We have an extraordinary opportunity to ensure a brighter future for Green County. We need your support to make it possible. When you give to the Green County Family YMCA, your gift will help young people achieve their potential, empower people of all ages to lead healthier lives, and strengthen the bonds of community in Green County. Together, we’ll take on many of the greatest challenges facing our young people, our health and our community. 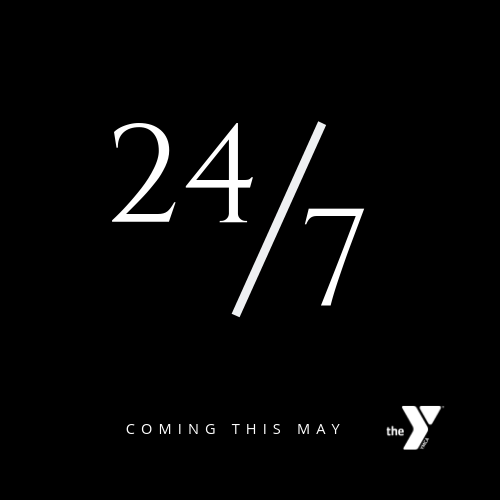 At the Green County Family YMCA, we are committed to reaching out and touching as many lives as we can, so that we can improve the quality of life for ALL within our area by moving the mark on huge societal issues such as youth obesity, academic readiness and total family health. Our focus is on kids and families beginning at birth, helping to prepare them for kindergarten and support them through their school age years, before, during, after school and summers. We believe the values and skills learned early on are vital building blocks for quality of life and future success, making for confident kids today, contributing and engaged adults tomorrow. $100 ensures low-income youth can participate in our Gems Gymnastics program. $150 would get more children on our sports teams, learning sportsmanship, teamwork, and how to practice and develop skills. All kids deserve the opportunity to discover who they are and what they can achieve, under the guidance of adults who care about them and believe in their potential. We see every interaction with young people as an opportunity for learning and development. With our doors open to all, we work every day to connect people from all backgrounds and support those who need us most. We take on the most urgent needs in our community and inspire a spirit of service in return. Our members, volunteers, supporters and staff demonstrate the power of what we can achieve by giving back together. The Y's Annual Camapign has two components. First is the recruitment of funds to supplement the cost of reduced membership and program fees for kids and families who need a chance to make positive and healthy choices in their lives. Secondly, these charitable gifts provide scholarships for individuals and families who want and need YMCA programs but may not otherwise be able to afford them. These programs include water safety, gymnastics training, fitness, youth sports, after school care and recreation. Why does the Green County Family YMCA have an Annual Campaign? Our annual campaign (now in its 27th year) helps us achieve the YMCA's basic mission of improving and enhancing the lives of all members, their families and the community. By contributing to the Campaign, you are making an investment in the future. Through a variety of fun and rewarding activities, kids also develop valuable skills while increasing confidence and self-esteem and learning values for the future. Donations can be made by sending a contribution to the Green County Family YMCA or add a donation to your monthly bank draft. Amazon will donate 0.5% of the price of your eligible AmazonSmile purchases to Green County Family YMCA Foundation Inc whenever you shop on AmazonSmile.